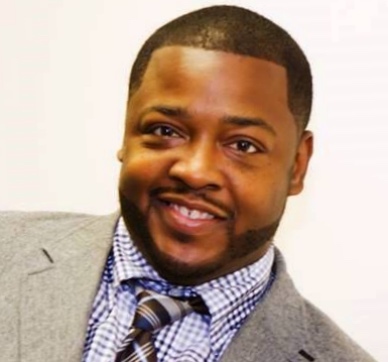 Meet the Indie Author Legacy Awards (IALA) brand ambassador & 2018 Manassas, Virginia City Council Candidate, Dr. Oliver T. Reid. Within the past six years, Dr. Oliver has published 11 bestselling books, been featured in 8, and has won multiple awards for his work, including the 2016 IALA Distinction of Excellence Legendary Honoree Award. He’s committed to serving his community in various capacities of leadership, relationship counseling, and social services; while continuing to use writing as a tool to inspire, influence and impact many worldwide. Dr. Oliver often says “Solutions don’t borrow problems”–we agree and recognize that sharing your voice through writing is a key solution to solving many problems affecting our communities daily. This is why we’ve deemed him to be THEE voice of the Indie Author Legacy Awards; as he exemplifies all and everything our brand represents.